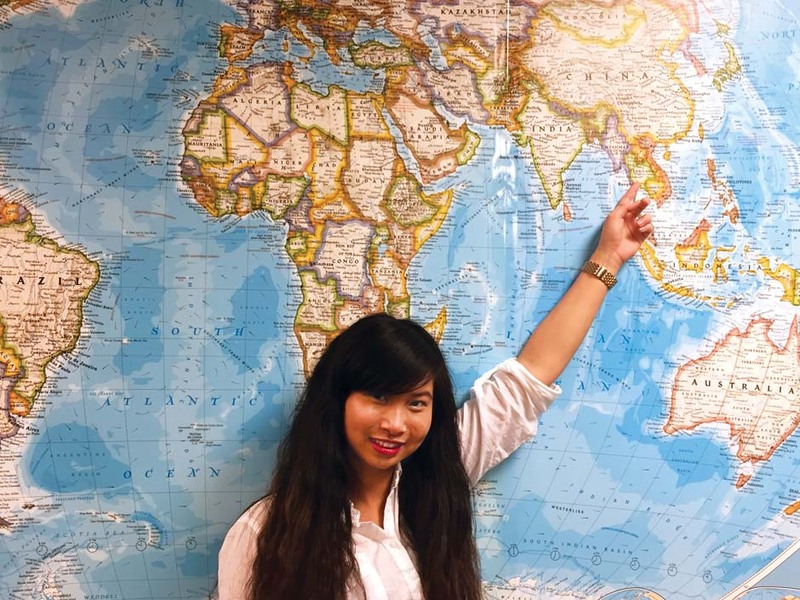 Nursing major Kanyapat Melody Sinporn-Smith said she has been in the U.S. for six years. In the beginning, her family lived in New Mexico for nearly 2 years. Then, her stepfather, who is working in the Air Force, received order to move to Oklahoma. Sinporn-Smith said the perception is that a college degree from America bring her many potential job opportunities in her home country of Thailand but she doesn’t plan on returning home for good any time soon. She said she was influenced by this perception before coming to America but after living here and experiencing the country for herself, her thinking has changed. “The education in Thailand is much better because they teach you to understand things, not remember things,”Sinporn-Smith said. Singporn-Smith said she was born and raised on the East side of Thailand. In her hometown, she said people usually speak two languages — Thai and Lao — because her city is close to the Laos border. 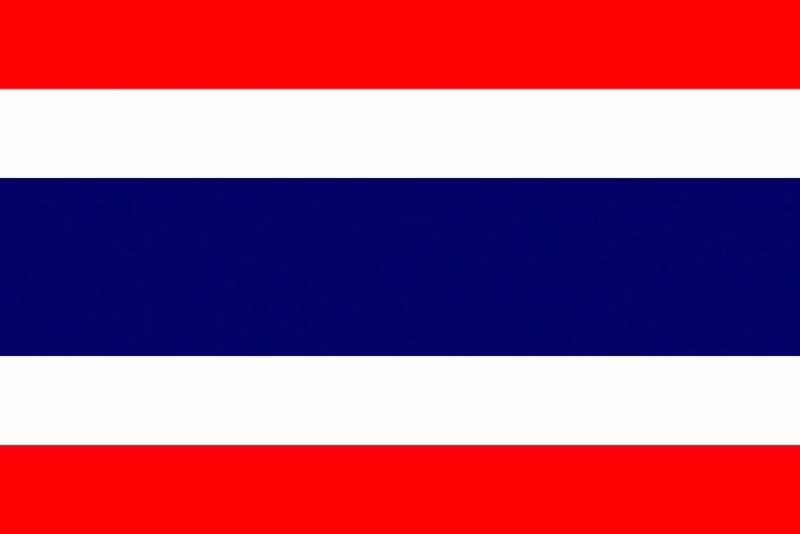 Sinporn-Smith said people in each part of Thailand also speak differently. She said the life in OKlahoma is relaxed but leaves her wanting something more. She said this summer, upon her stepfather’s new orders, her family will move to Maryland. Singporn-Smith said she can never forget her first two month in America because they were days of exceptional boredom. She said that’s when her English started to really improve. “The middle school that I went to, people there also moved a lot, so I think they kind of knew how to deal with different people,” Sinporn-Smith said. She said talking and making friends with American people is not so difficult, but becoming close friends has been difficult. She said generally, people are so busy with their own personal business or with work, classes and family. Sinporn-Smith said that before she came to OCCC, many people had expressed to her that it is a great place to study and that tuition here was more affordable than other colleges. After one year studying at OCCC, she’s chosen to study Nursing. “When I was in high school, I got a certified nursing assistant license. So that is my starting point of knowing what I want to do,” she said. Sinporn-Smith said there is a long and growing list of things she would like to accomplish after she graduates college. “I would work for several years to gather the money to achieve my plans such as buying my own house or a new car,” she said. 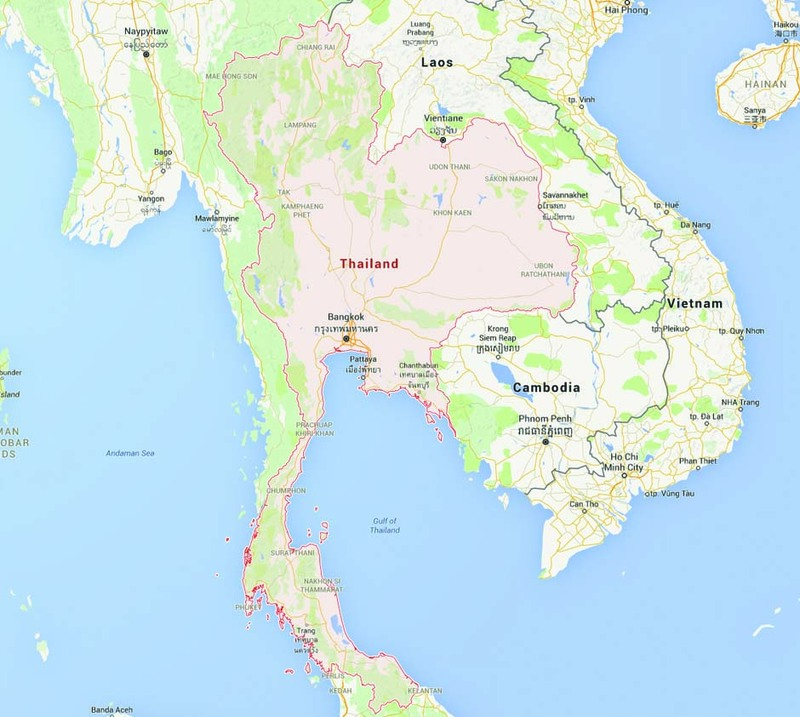 Details: Thailand is a country on Southeast Asia’s Indochina peninsula known for tropical beaches, opulent royal palaces, ancient ruins and ornate temples displaying figures of Buddha, a revered symbol. In Bangkok, the capital, an ultramodern cityscape rises next to quiet canal and riverside communities.